She married twice. Her first husband was Ulrich Merkel. Both married in 1977 till 1982 and ended up in divorce. In 1998 until this present day, Angela is the wife of Joachim Sauer. Angela is Lutheran. Talking about her education, in 1978, she graduated from the University of Leipzig. In 1986, she got PhD from German Academy of Sciences. She was a physicist. 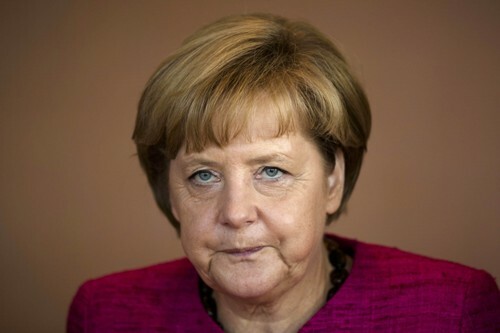 She was nicknamed as the girl by the former chancellor Helmut Kohl. During this time, Angela Merkel served as the research associate at Zentralinstitut fur physikalische Chemie in Berlin. Then she became the Press officer for DA or Democratic Awakening or Demokratischer Aufbruch in 1990. Then she was selected to German Bundestag in December 1990. Angela Merkel’s career increased after Chancellor Helmut Kohl named her as the Minister of Women and Young People in 1991. She was also selected as the Deputy Chairperson for CDU/ Christian Democratic Union. Angela Merkel’s career was very impressive since she took the important position. She took the record as the first female chairperson of CDU on 10 April 2005. Actually she was only a General Secretary of CDU in 1998. In 1994, she became the Minister of Environment, Nature Conservation and Nuclear Safety. 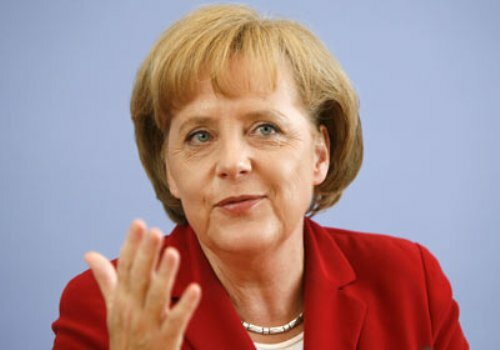 Angela Merkel is famous as the first female Chancellor in Germany. She was sworn for this position on 22 November 2005. After becoming the chancellor, she could meet the important and influential people in the world. She met George Bush at White House on 13 January 2006. On 16 January 2006, she met Vladimir Putin at Kremlin. Find out another figure in Andrew Marvell facts. Merkel got Charlemagne Prize on 30 April 2008 for the “Citizens’ Prize for Services to European Unity. 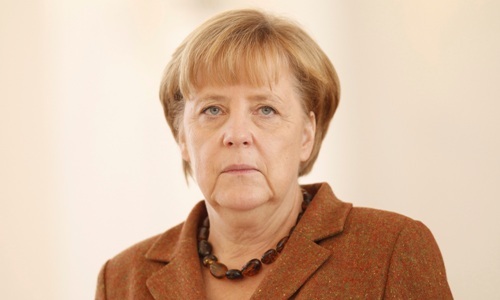 She was re-elected again as the chancellor of Germany on 27 September 2009 and 22 September 2013. Get facts about Andrew Johnson here. Are you inspired with facts about Angela Merkel? Check out Facts about Amenhotep III if you are interested with the ninth pharaoh of 18th dynasty in Egypt.